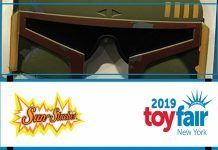 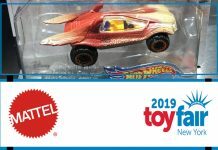 As we look to place a bow on our coverage of Toy Fair NY 2019, we can begin to direct our attention towards the future as the dates for TFNY 2020 have been revealed. 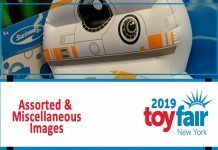 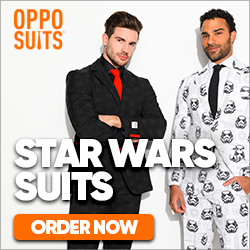 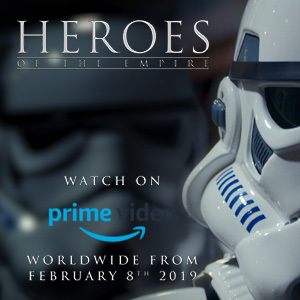 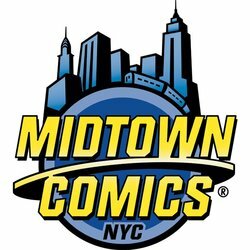 Next year’s event will be taking place February 22-25, 2020 and you can bet Jedi News will be there in force to bring you all the news/reveals from the floor of the Javits Center and beyond. 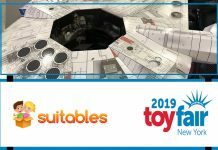 We hope you’ve enjoyed our coverage of TFNY 2019 and can’t wait to start it up all over again in 2020!